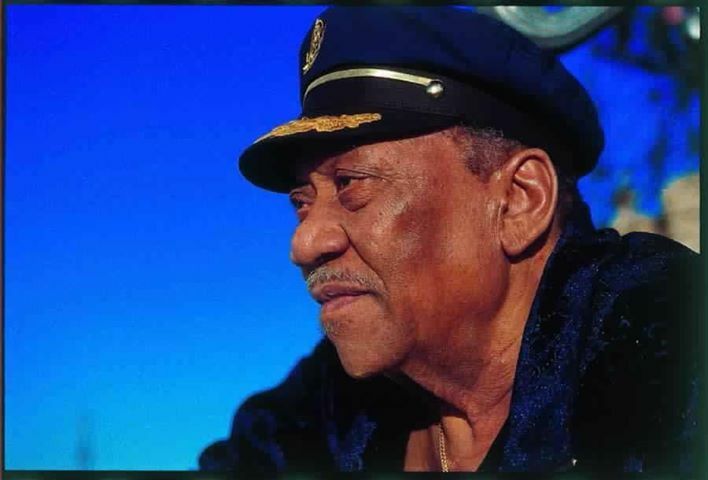 Robert Calvin “Bobby” Bland (January 27, 1930 – June 23, 2013), also known as Bobby “Blue” Bland, was an American singer of blues and soul. He was an original member of the Beale Streeters, and was sometimes referred to as the “Lion of the Blues”. Along with such artists as Sam Cooke, Ray Charles, and Junior Parker, Bland developed a sound that mixed gospel with the blues and R&B. An imitator of Frank Sinatra, he was also known as the “Sinatra of the blues”; his music was also influenced by Nat King Cole. 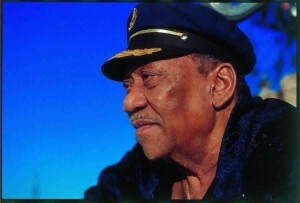 Bland was inducted into the Blues Hall of Fame in 1981, the Rock and Roll Hall of Fame in 1992, and received the Grammy Lifetime Achievement Award in 1997. Bland was born in the small town of Rosemark, Tennessee. Later moving to Memphis with his mother, Bland started singing with local gospel groups there, including amongst others The Miniatures. Eager to expand his interests, he began frequenting the city’s famous Beale Street where he became associated with an ad hoc circle of aspiring musicians named, not unnaturally, the Beale Streeters. Bland died on June 23, 2013 at his home in Memphis, Tennessee, after an ongoing illness. He was 83.